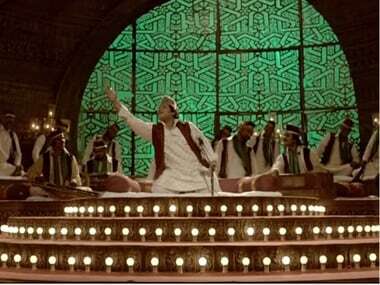 Indu Sarkar, Madhur Bhandarkar's upcoming film's latest song Chadhta Sooraj is out and it is the reloaded version of the popular qawwali originally sung by Aziz Nazan. 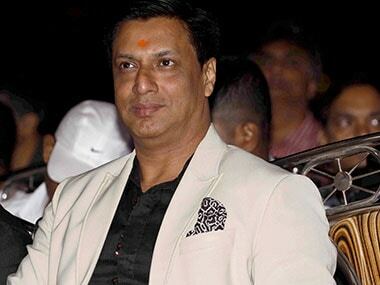 In an exclusive interview, Madhur Bhandarkar speaks about his upcoming film Indu Sarkar, wanting to direct a love story next and coming from a humble background. 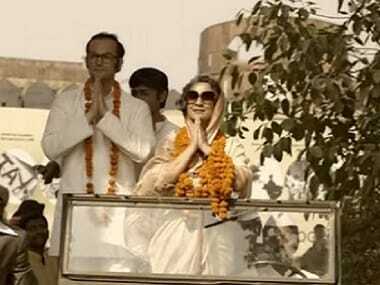 The Congress leader claims that he had no role in the imposition of the 1975 Emergency and has asked for access to research work behind Indu Sarkar. 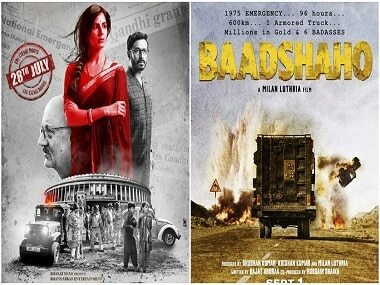 Thanks to two films that are all geared to hit the marquee in coming months, Indu Sarkar & Baadshaaho, the ghost of the Emergency of 1975 is in vogue again. 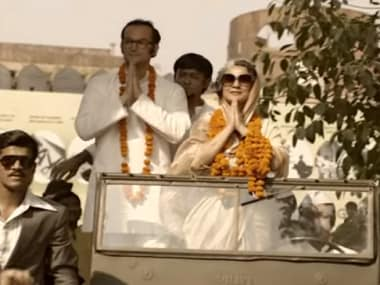 The trailer for Madhur Bhandarkar's Indu Sarkar, based on the Emergency of 1975 is out and it looks enthralling. 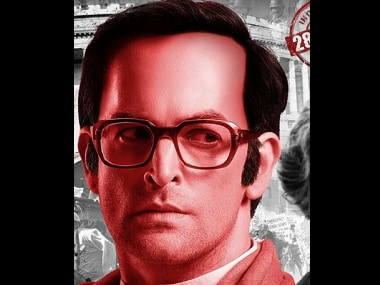 Neil Nitin Mukesh is playing the role of Indian politician Sanjay Gandhi in Indu Sarkar. 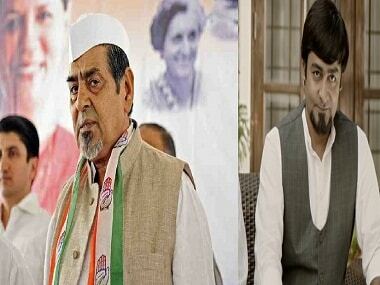 The film also stars Kirti Kulhari, Supriya Vinod and Anupam Kher in integral roles. 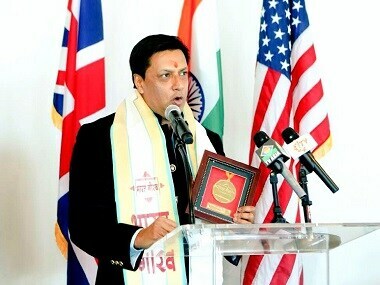 In the past, Madhur Bhandarkar has also been a recipient of the Padma Shri. 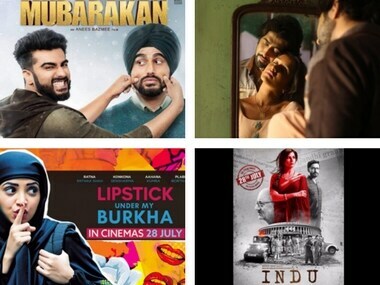 28 July is going to witness a big fight at the box office with four films releasing —Mubarakan, Haseena, Indu Sarkar and Lipstick Under My Burkha.